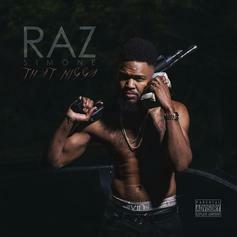 Raz Simone is back with his new single, "Dancing With My Heart." 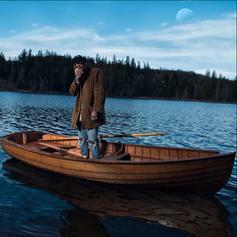 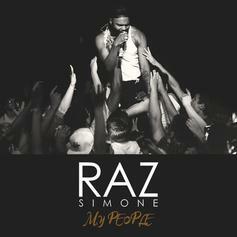 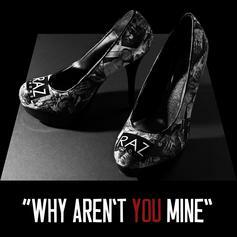 Raz Simone shares "My People." 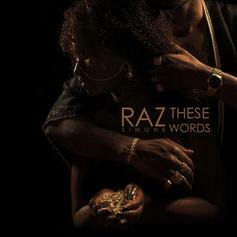 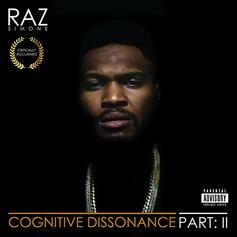 Raz Simone shares "These Words."